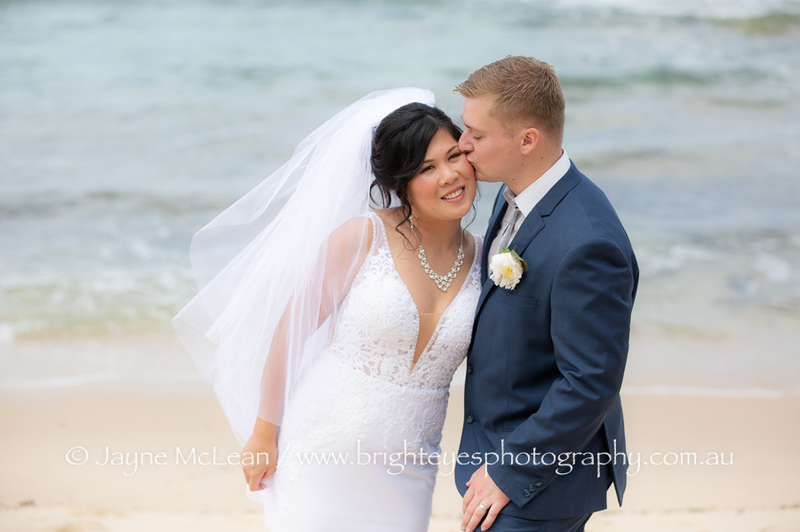 Janelle and Lewis booked me quite close to their wedding day so I was super happy that I still had their wedding date available! 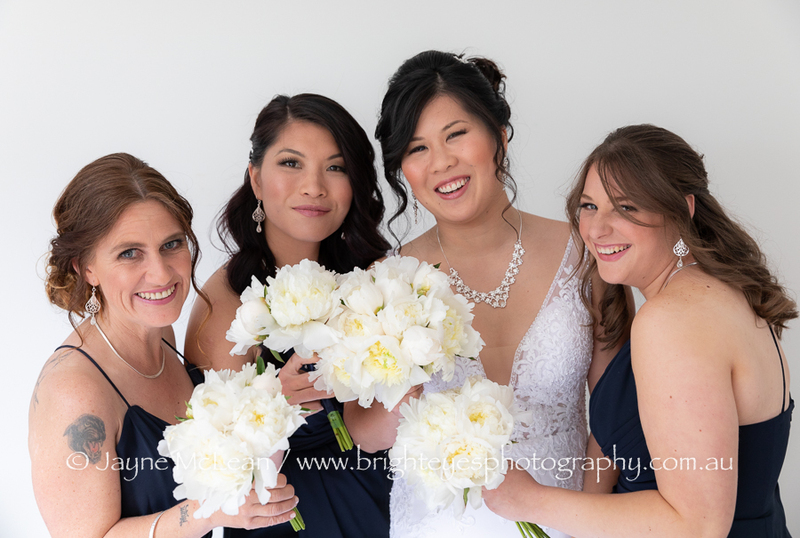 They didn’t want photos of them getting ready, so I took some photos of the girls once they were dressed and then met Lewis at All Smiles to take a few photos of the boys. 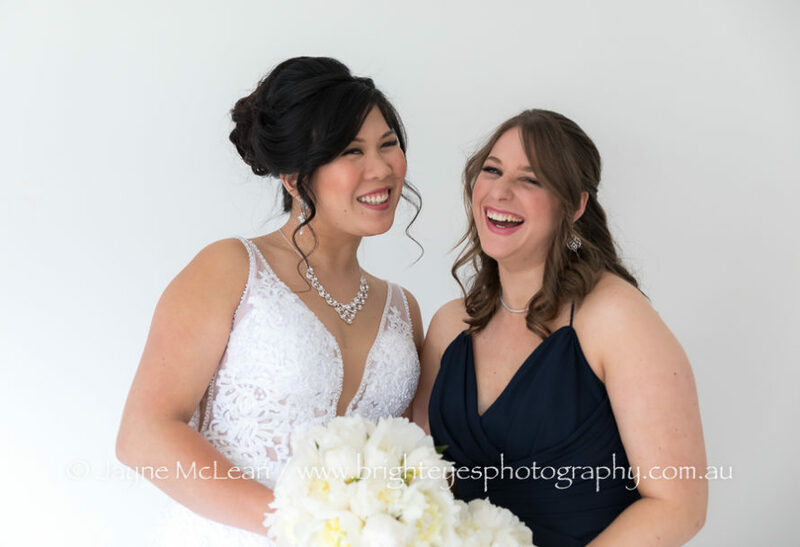 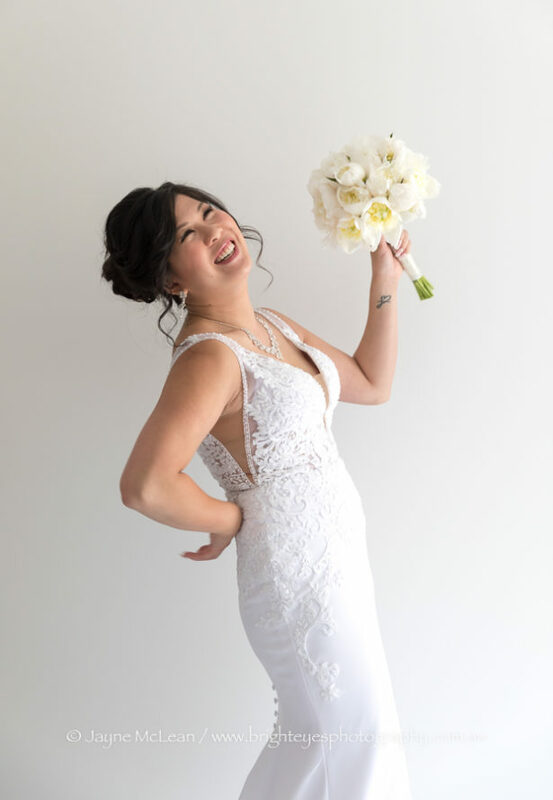 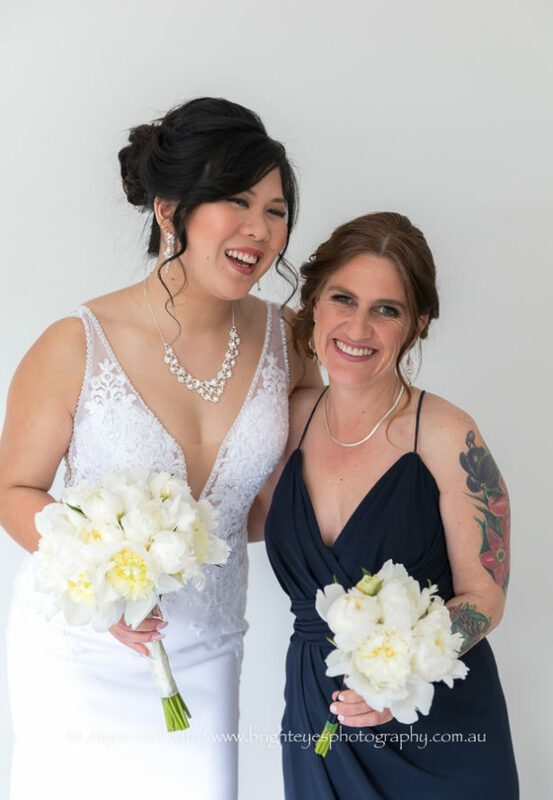 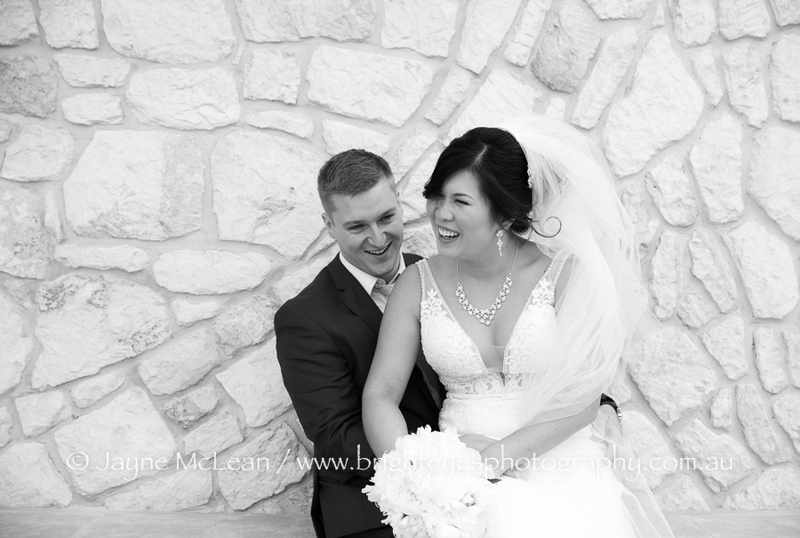 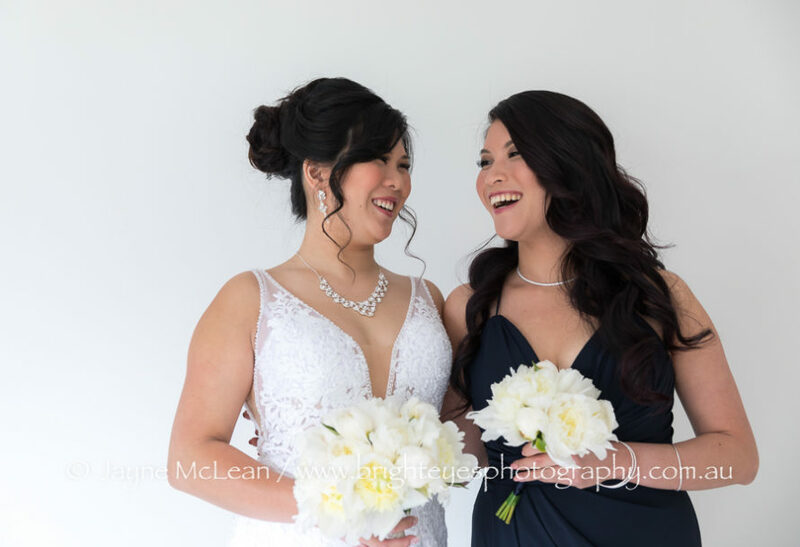 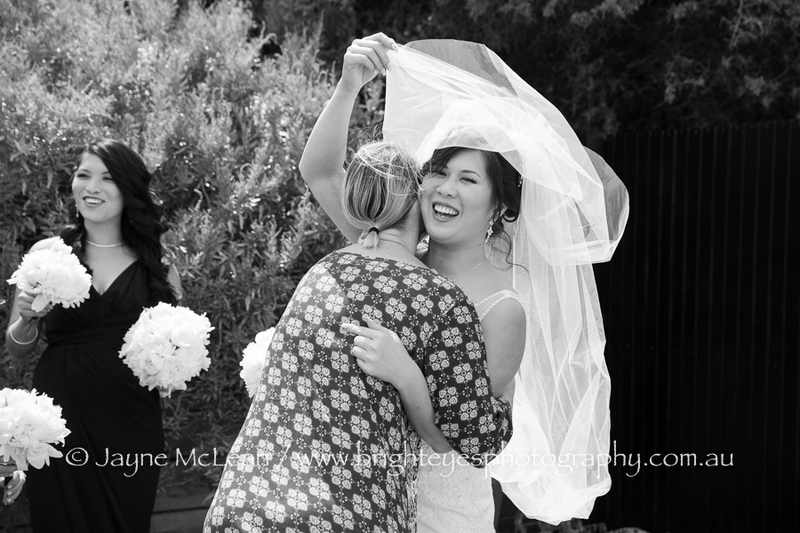 Janelle was such a fun-loving bride and her laughter and energy brighten up the room and people around her. 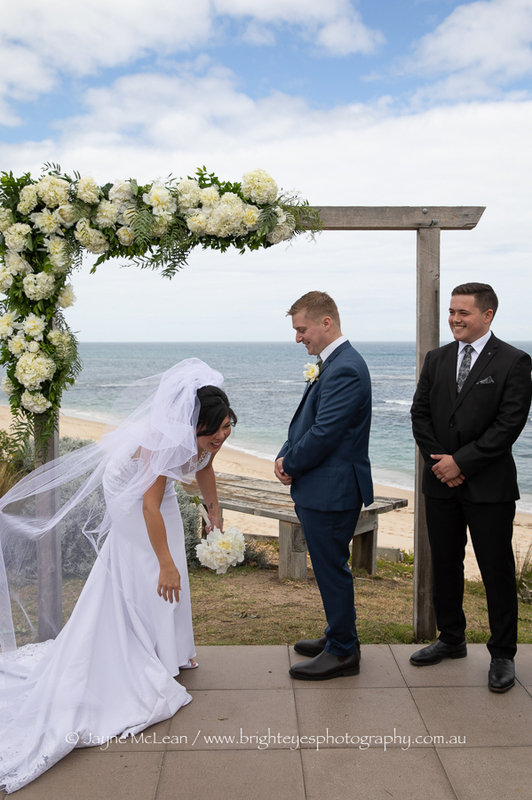 When she met Lewis at the end of the aisle she started laughing and couldn’t stop…it was such a beautiful and emotional moment. 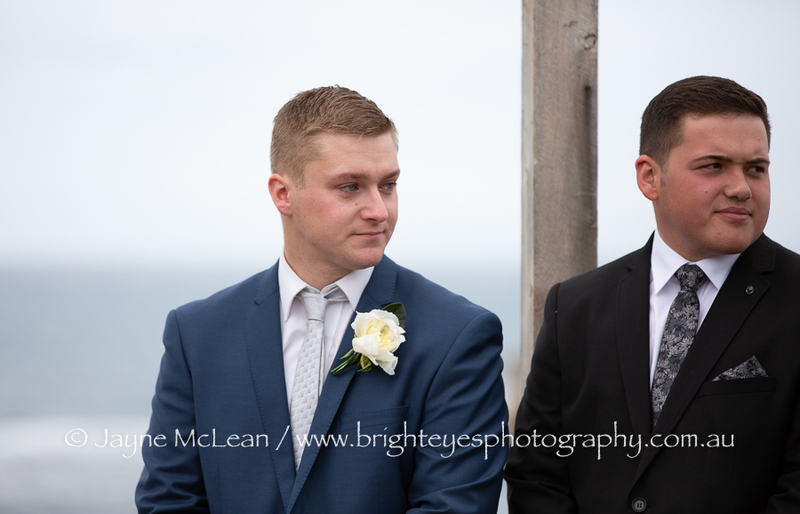 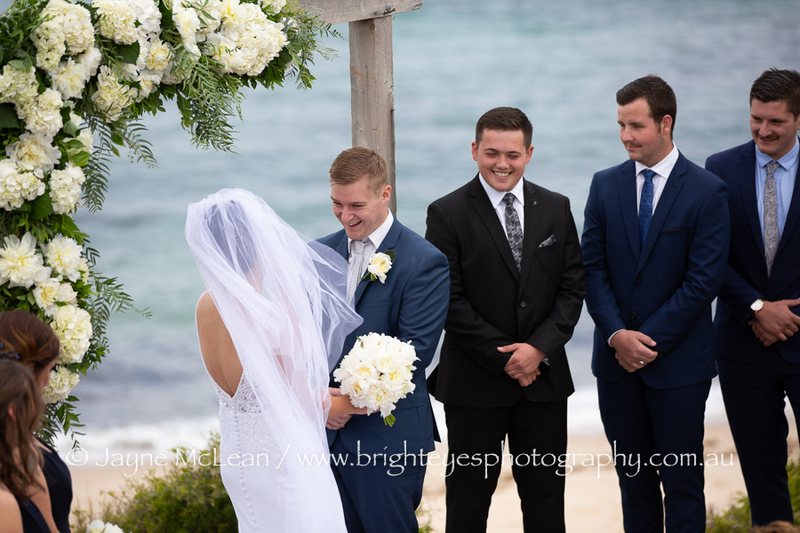 We had an awesome time at the beach after their ceremony! 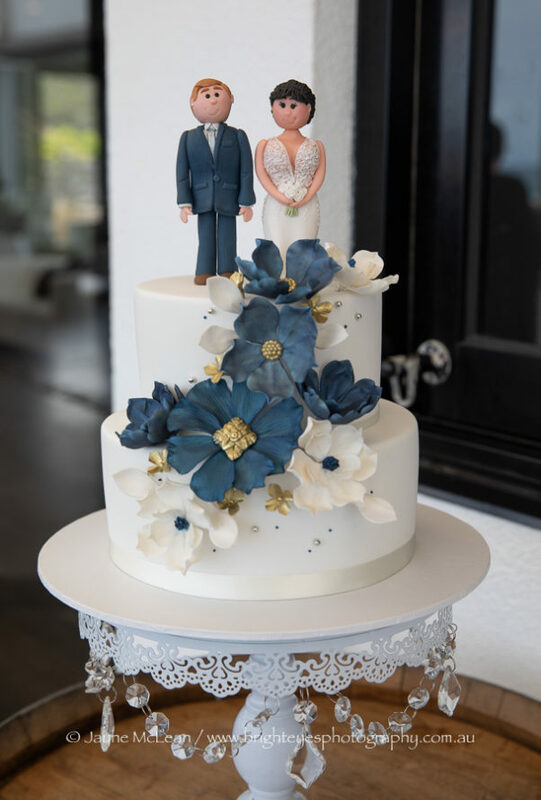 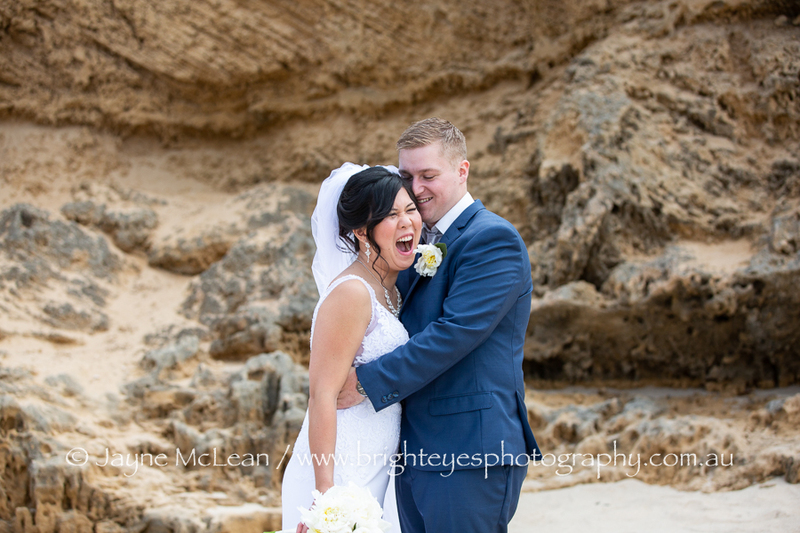 I always love All Smiles Sorrento weddings…a superb view of the Ocean, superb staff and always super relaxing and beautiful wedding days! 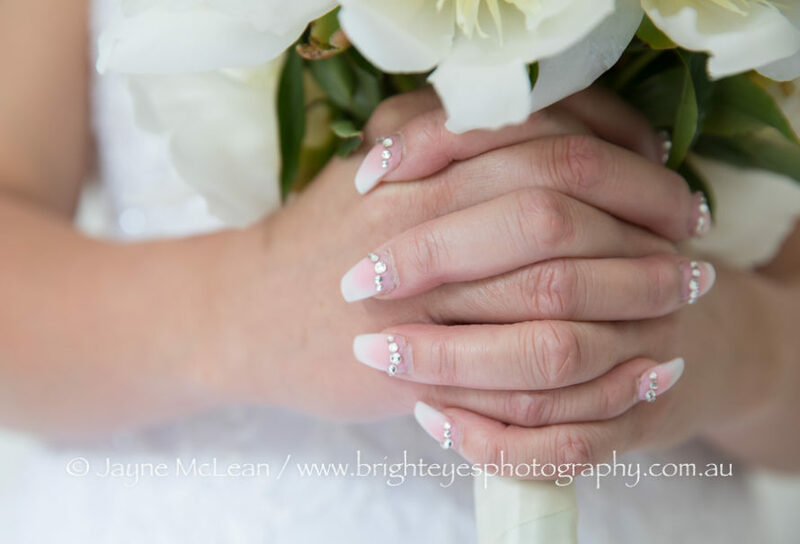 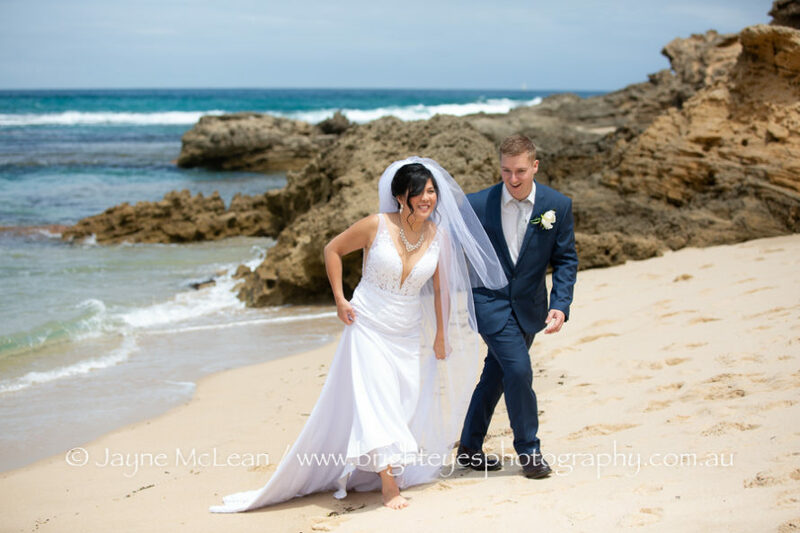 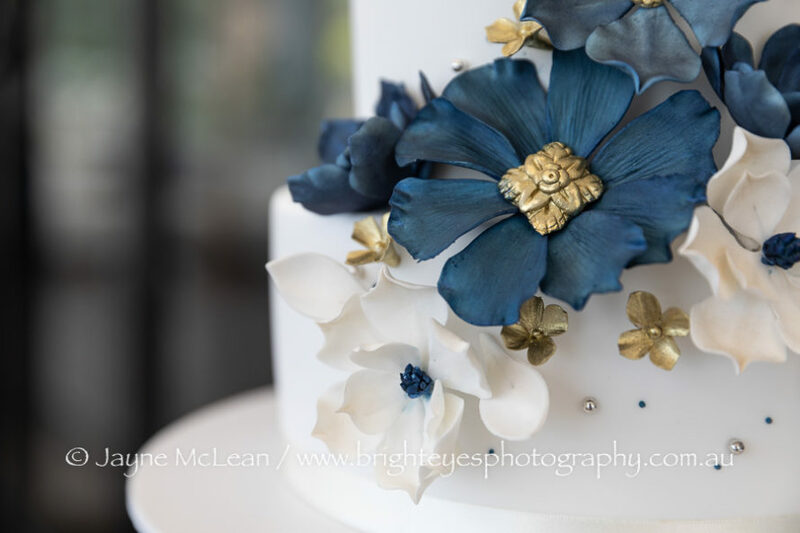 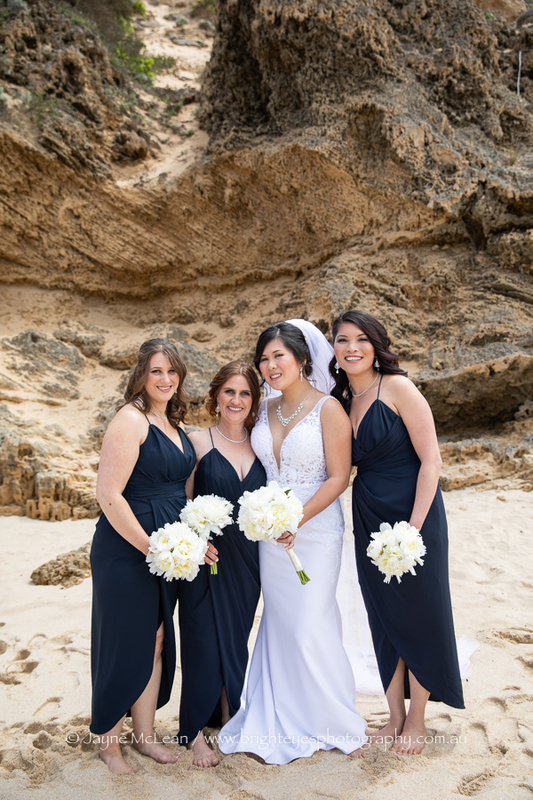 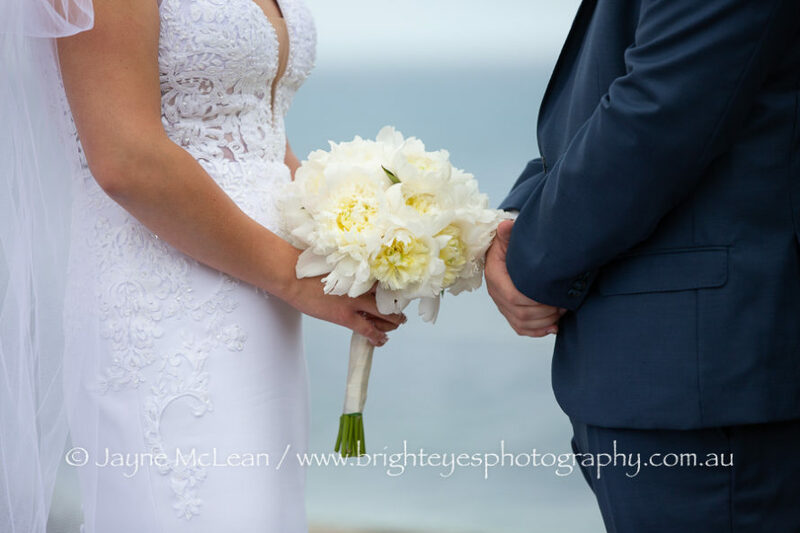 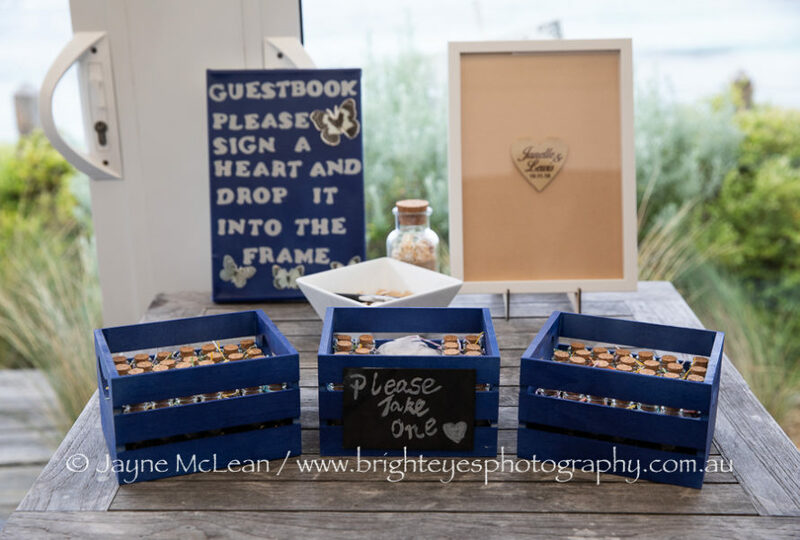 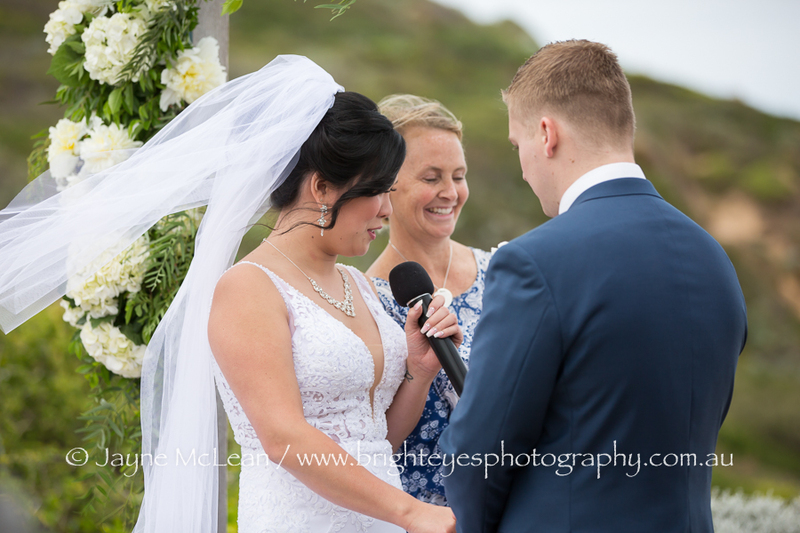 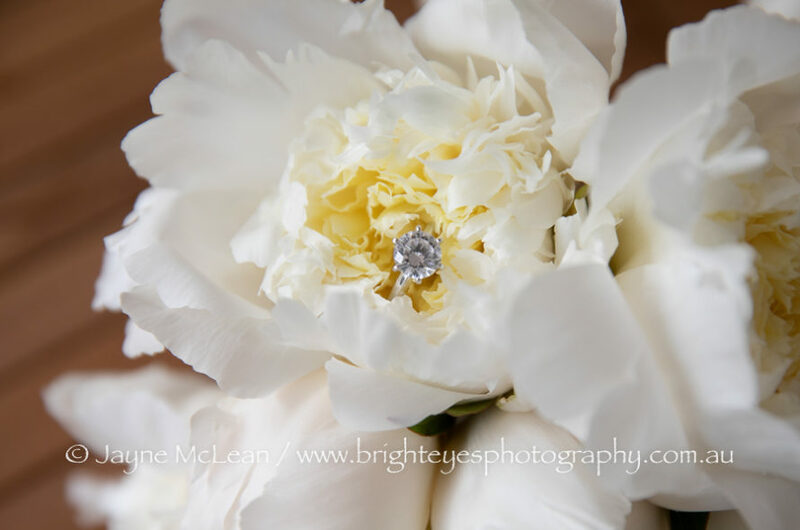 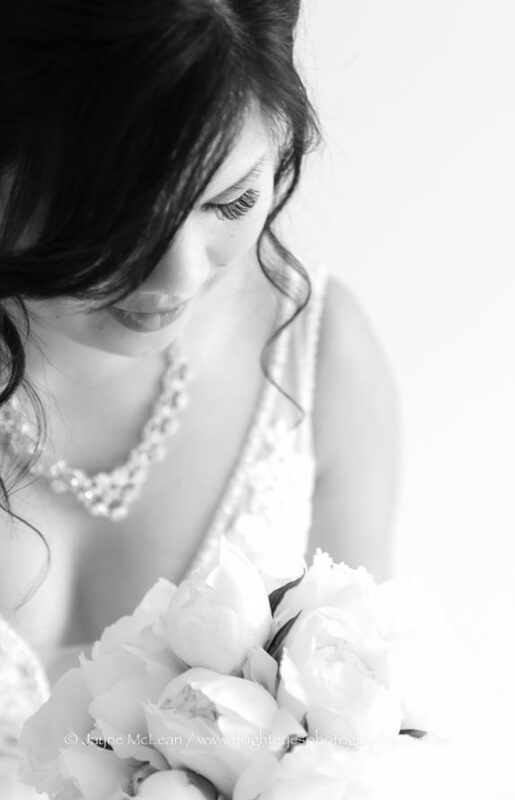 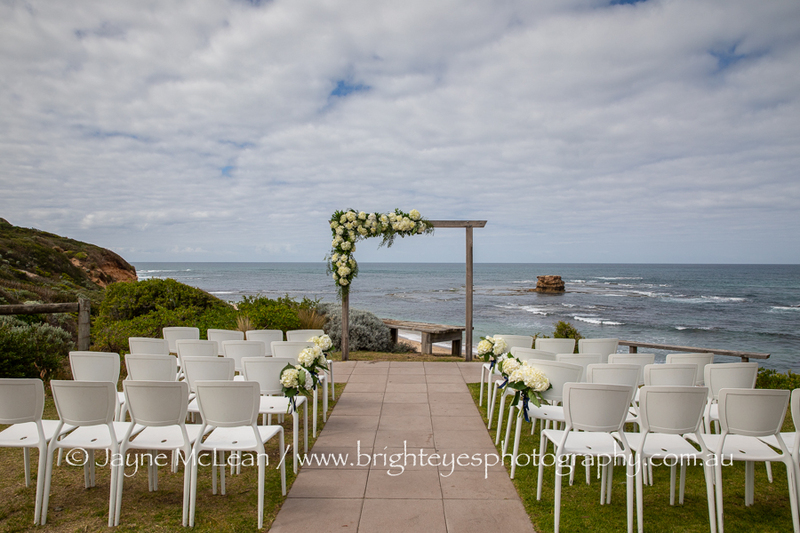 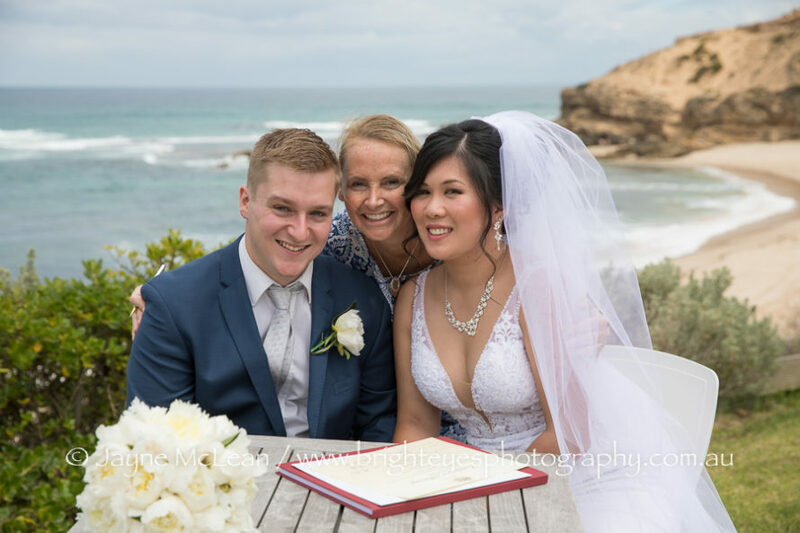 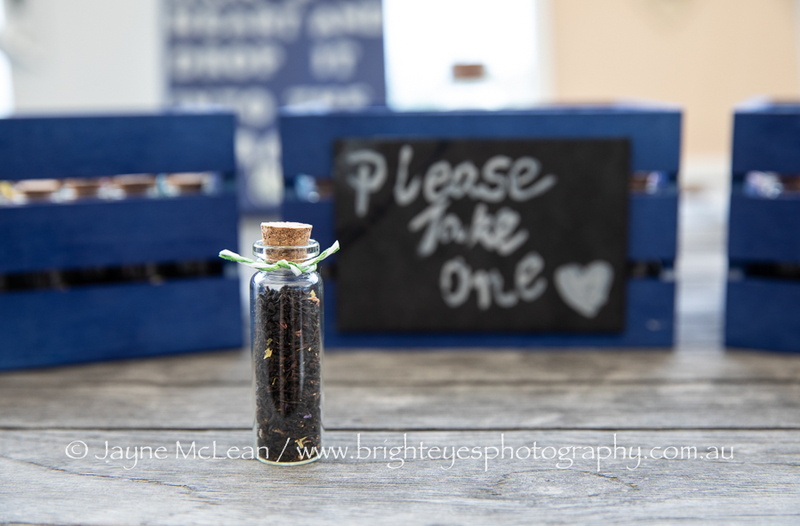 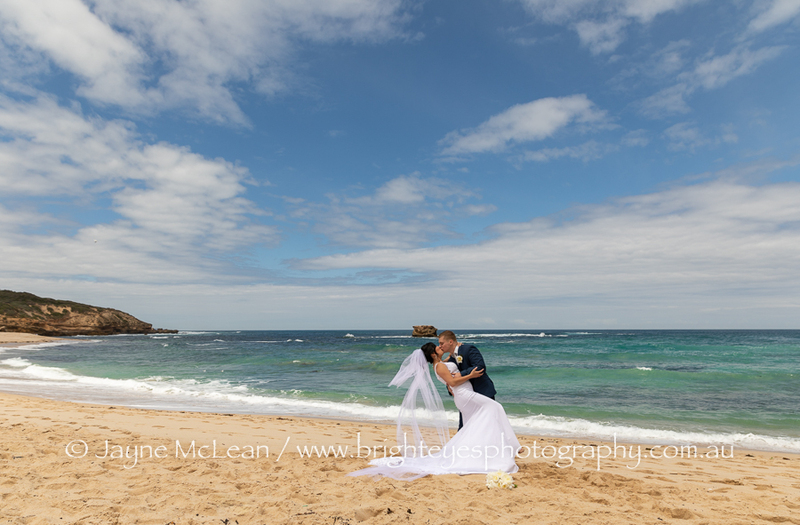 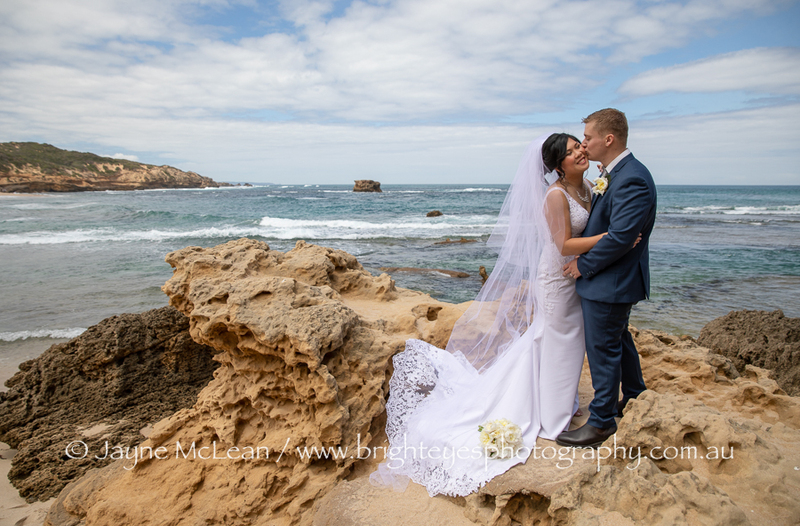 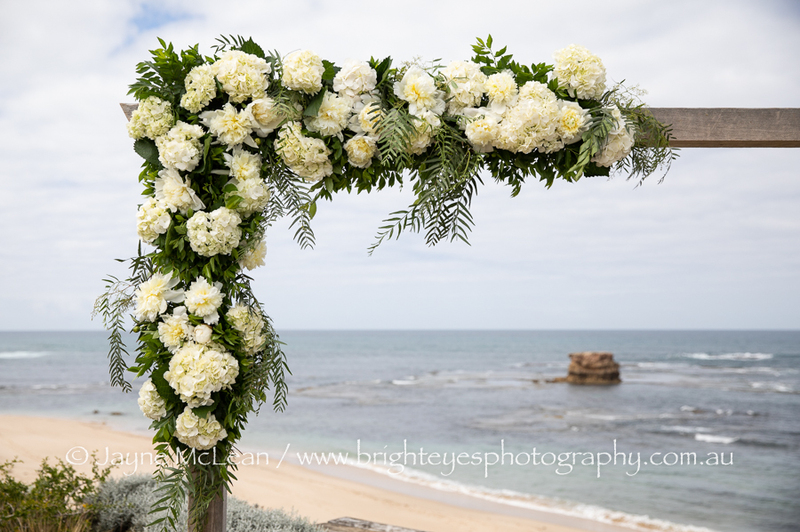 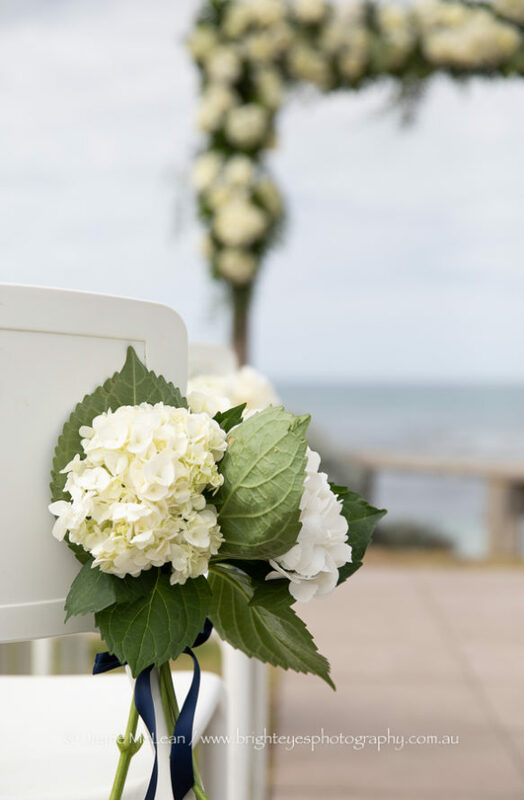 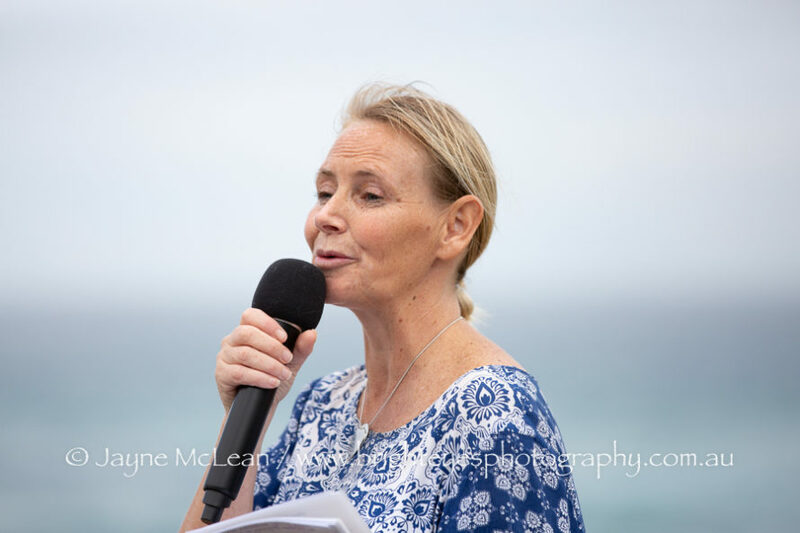 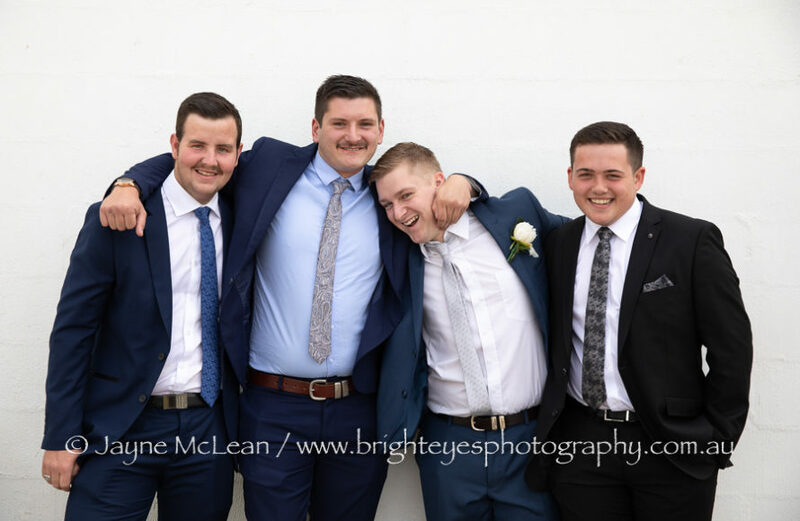 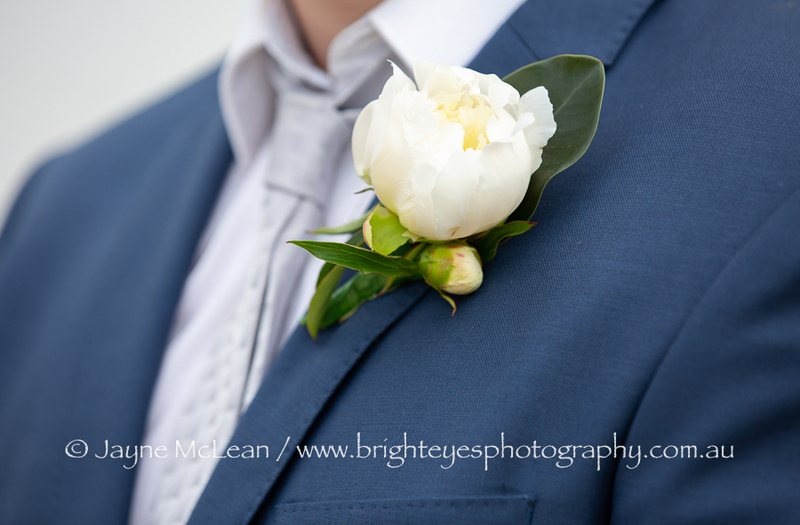 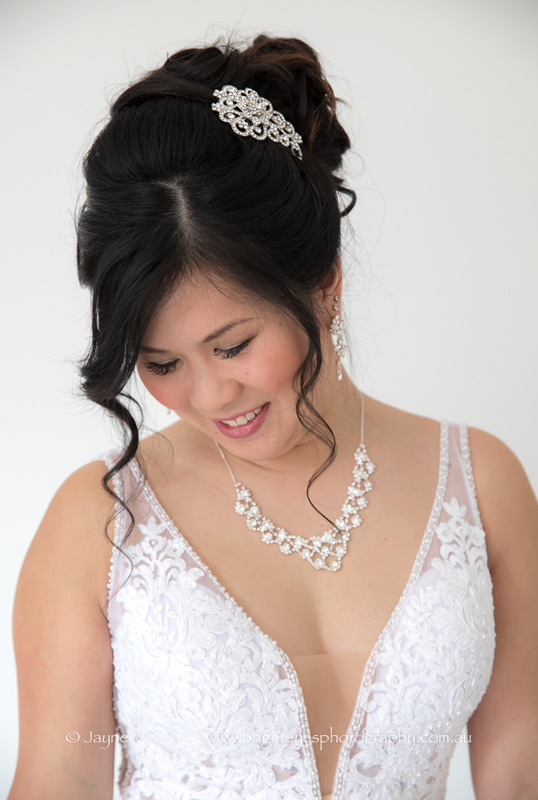 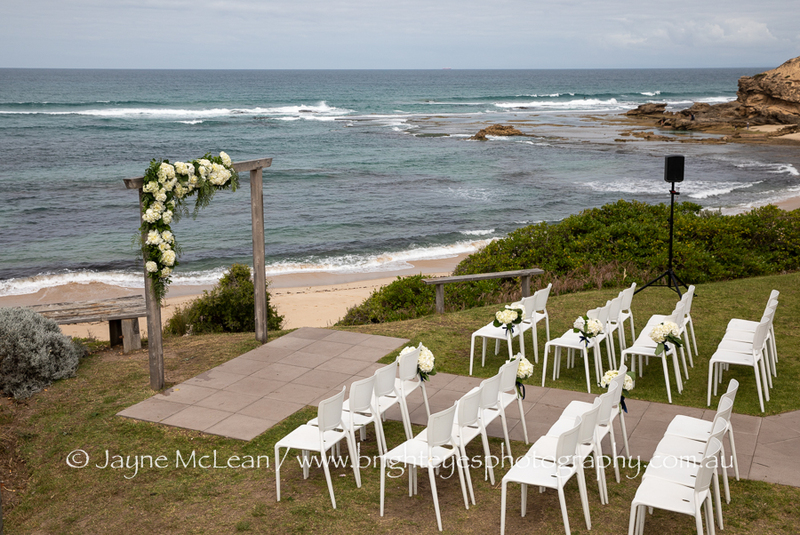 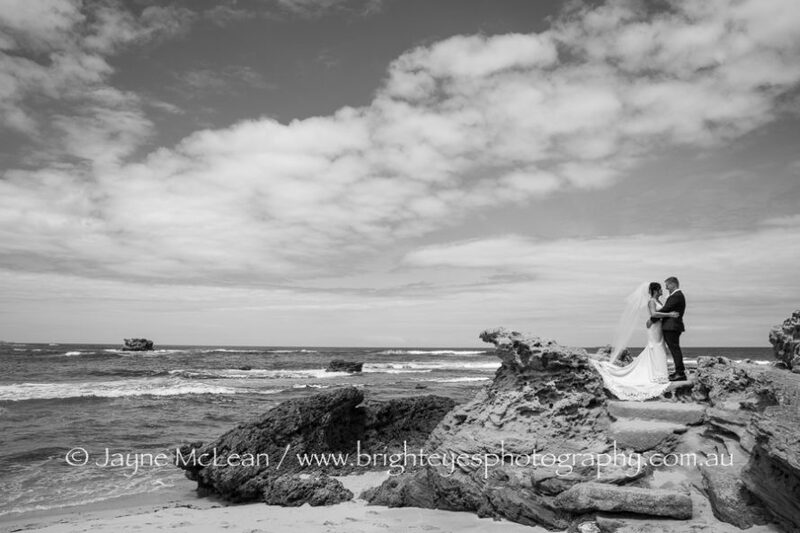 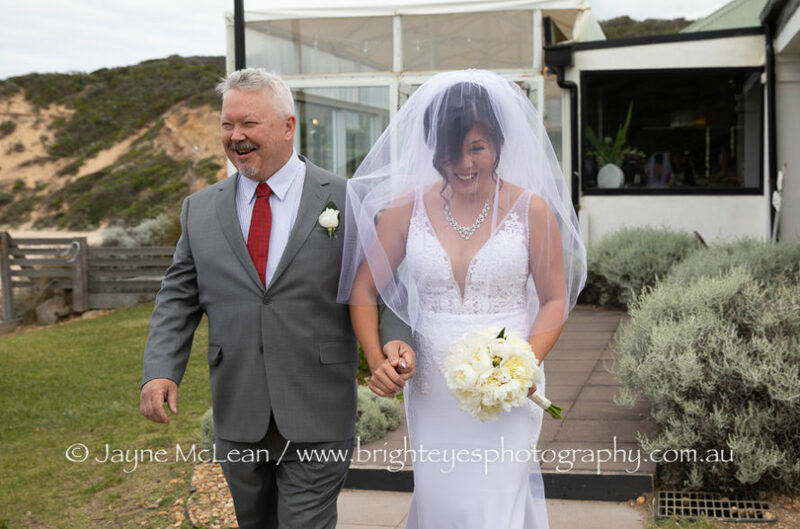 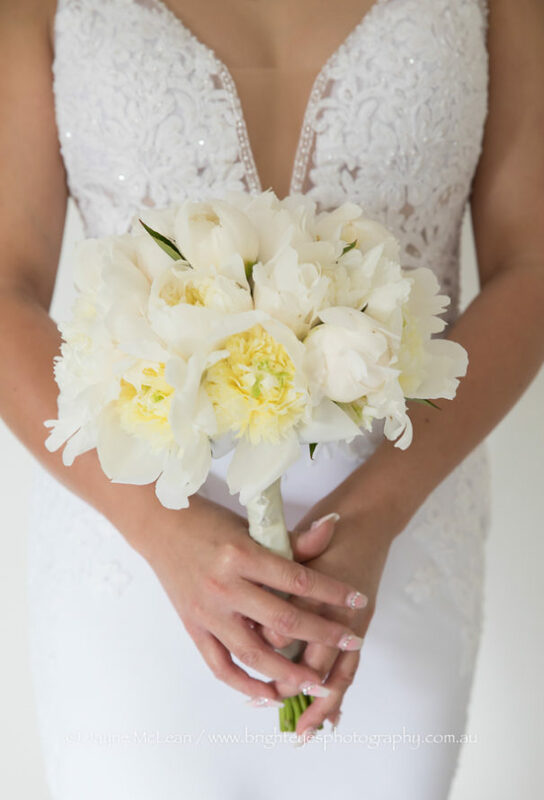 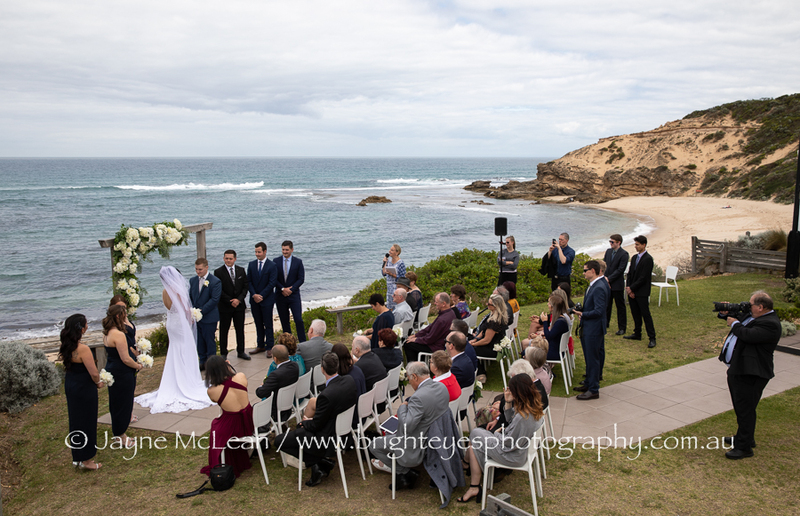 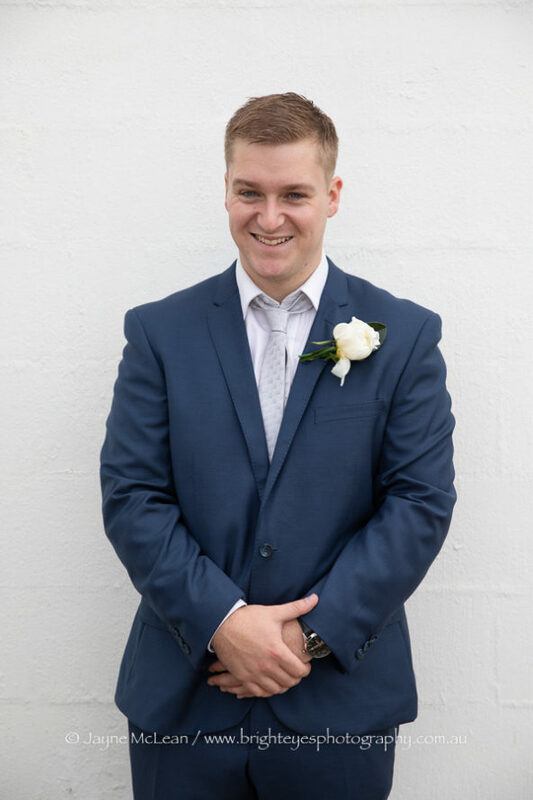 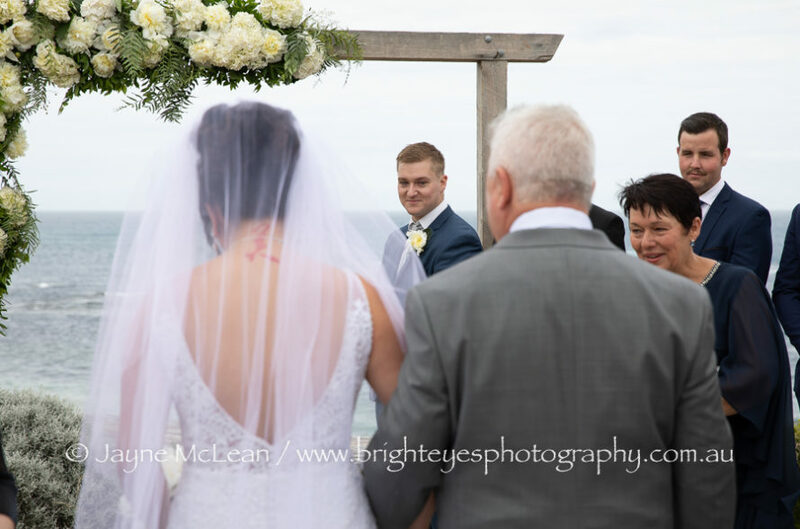 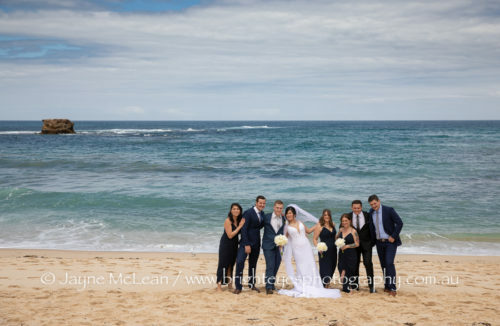 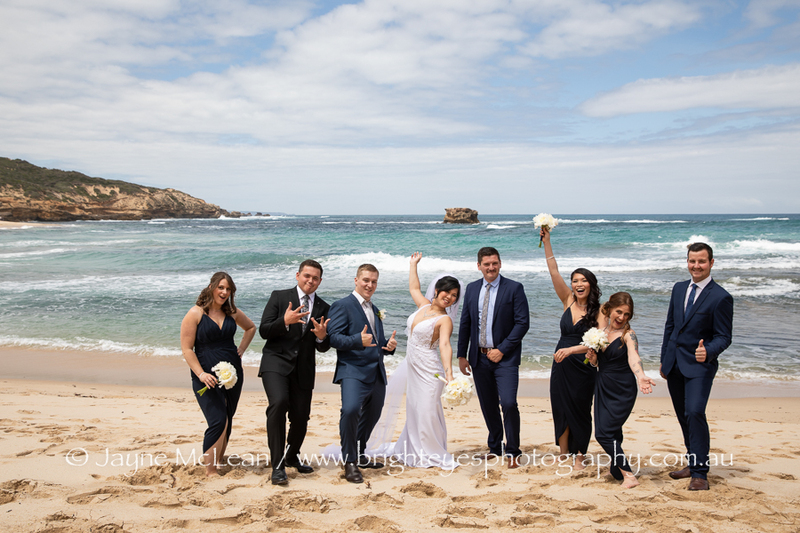 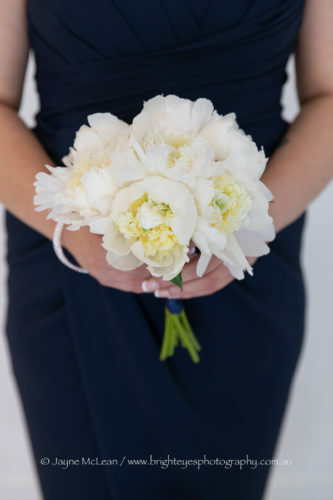 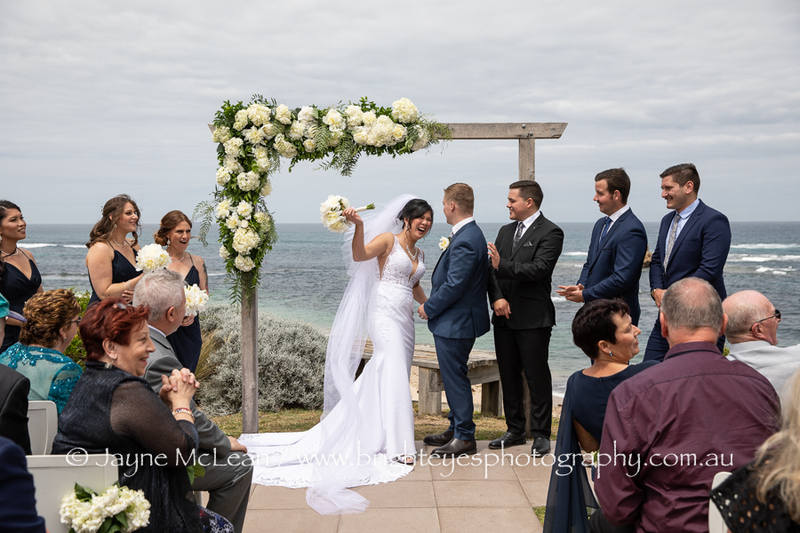 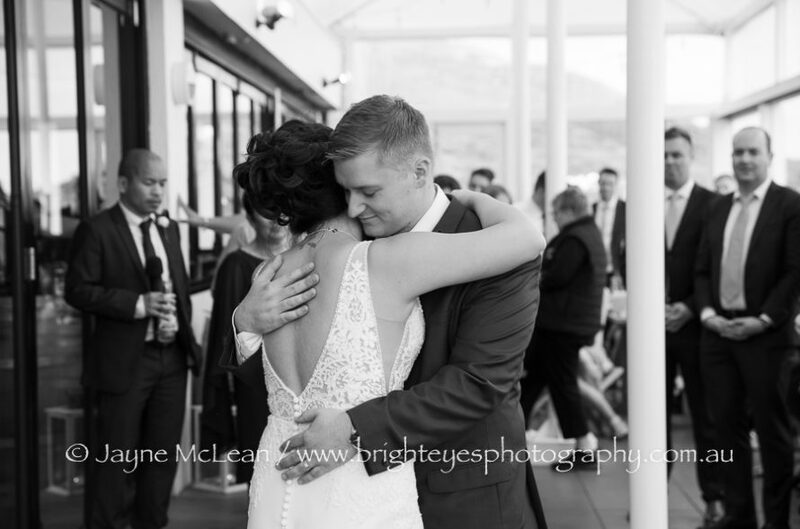 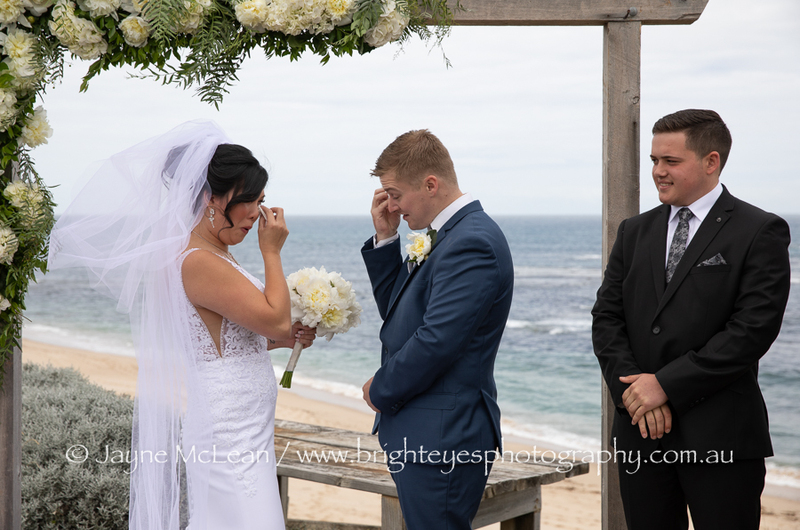 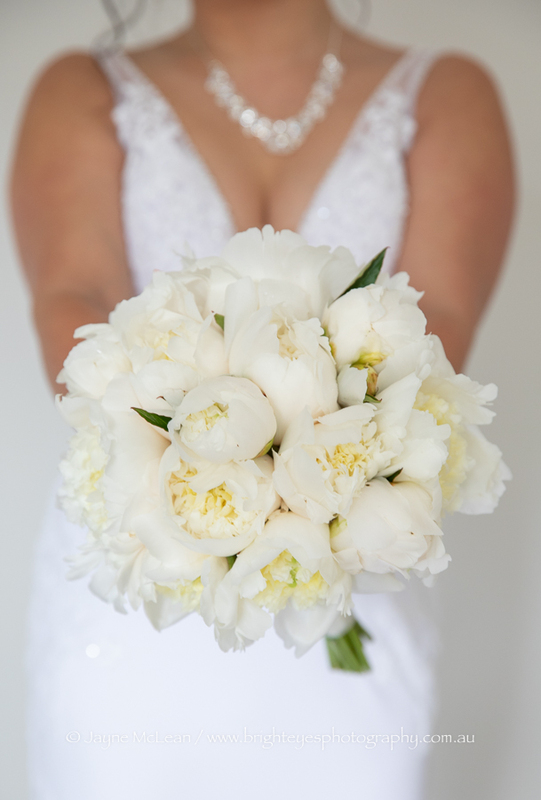 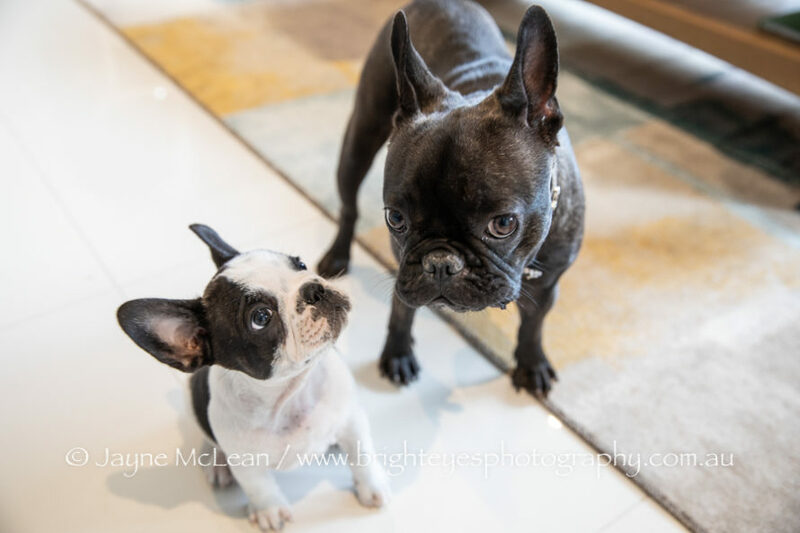 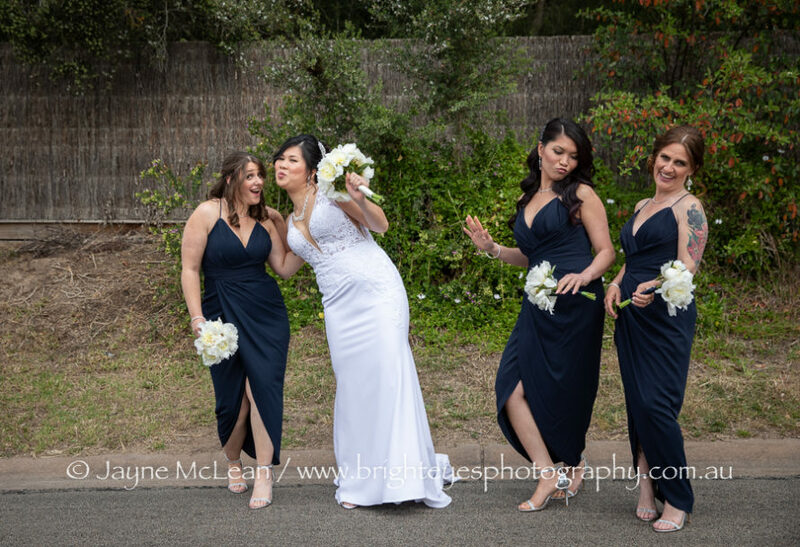 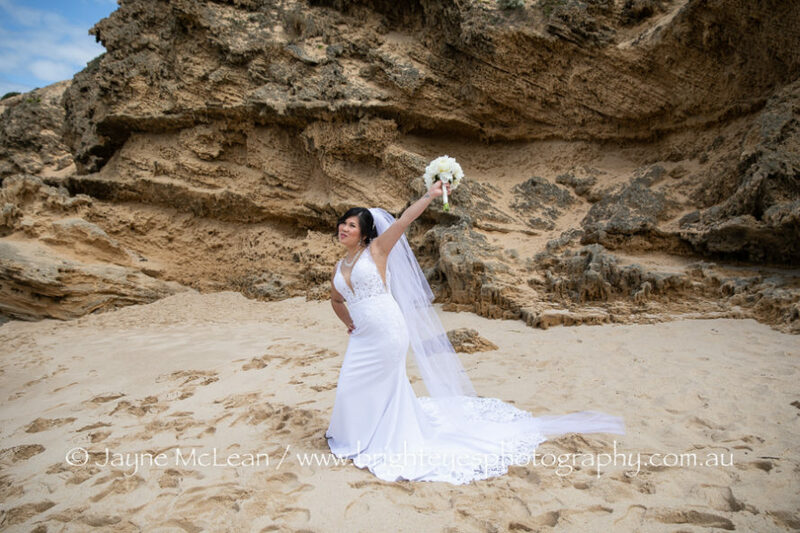 This entry was posted in Mornington Peninsula Wedding Photographer, Mornington Peninsula Wedding Photography, sorrento wedding photography, Wedding Photography and tagged All Smiles Sorrento, Mornington Peninsula Wedding, Sorrento Wedding.